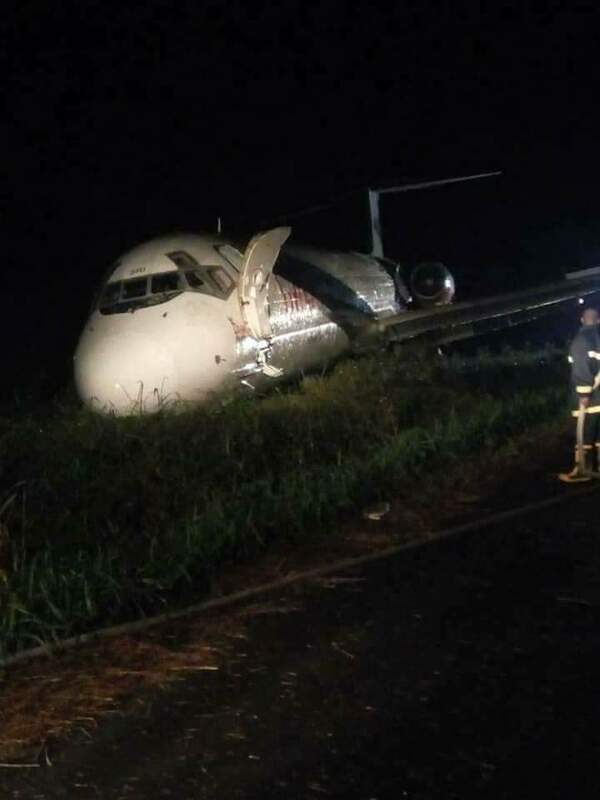 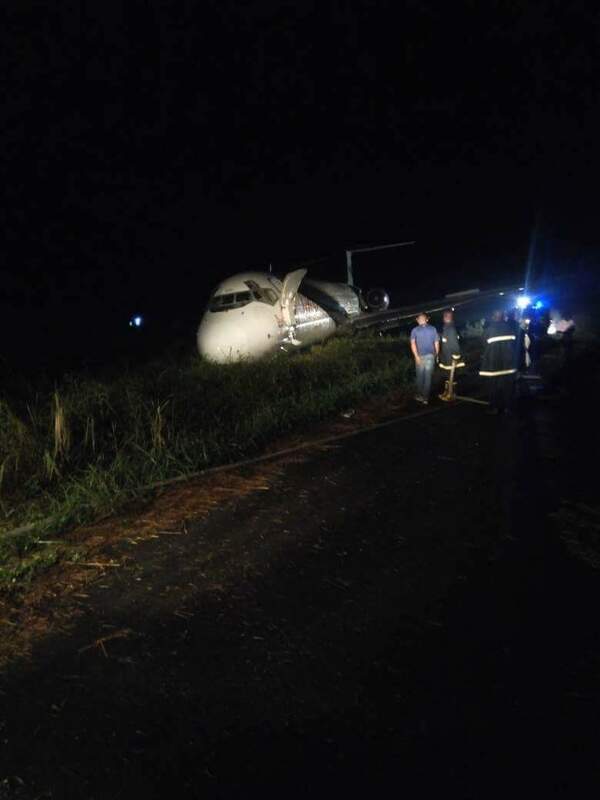 Dana Airline averted what could have been a very catastrophic crash today as one of their plane conveying passengers from Lagos to Port-Harcourt skidded off runway and landed in the bush part of the Port-Harcourt International Airport in Rivers State. 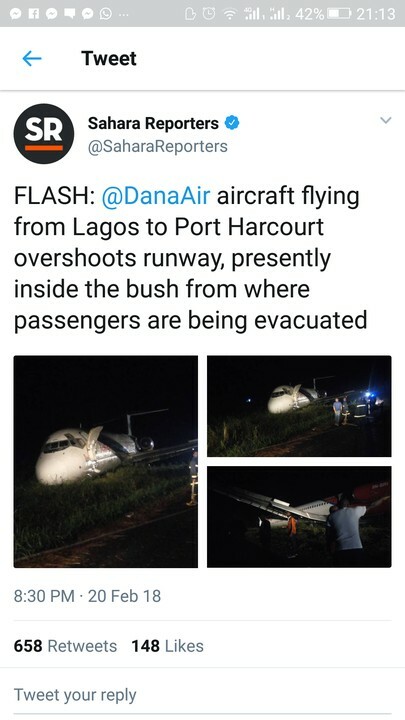 Sahara Reporters gathered that no casualty was recorded and that was recorded during the incident as every occupant of the craft were safely accounted for, including the flight crews. 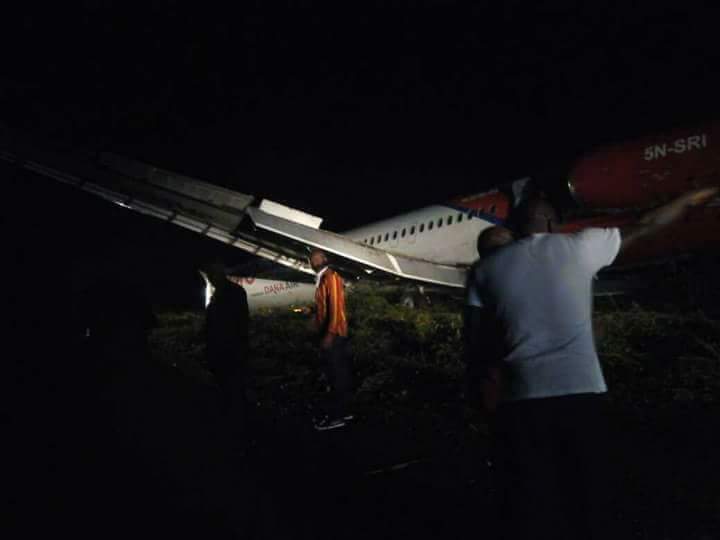 Reports suggest that the catastrophic landing could have been as a result of bad whether, but FANN have not released any statement regarding the incident.